Utilizing a process called the Social Sermon, I developed my Yom Kippur morning sermon this year in partnership with Facebook Friends, TED talkers and a group of insightful congregants. To be blunt, this year, the whole Congregation Or Ami wrote its rabbi’s Yom Kippur sermon. Rabbis explore sermon ideas from within the Machzor (prayerbook) and Torah, through conference calls organized by Jewish non-profit organizations, and at sermon seminars run by local Boards of Rabbis. Ideas are generated from Jewish text study, current events, issues in the public sphere, bestselling books, and powerful movies. Some clergy ask friends, colleagues, congregants for ideas. Deciding upon topics and themes for High Holy Day (HHD) sermons can be a multi-month process. The social sermon encourages rabbis to engage the congregants (and other contacts in the social media sphere) in the process of exploring the topic and teasing out important themes. 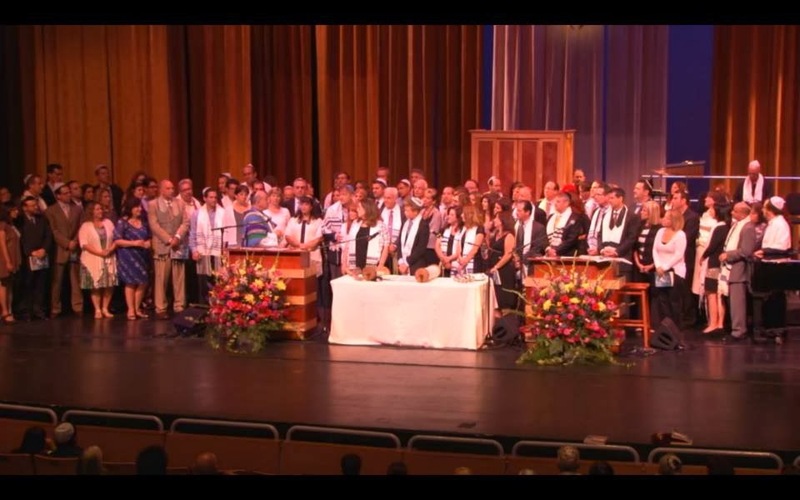 Over the summer, as our community struggled to deal with illnesses and deaths of beloved congregants, I knew it was time again to explore Unetaneh Tokef, the haunting HHD prayer most remembered for its opening lines: On Rosh Hashana it is written and on Yom Kippur it is Sealed… Who shall live and who shall die. I read this text as a cosmic wake up call: God reminds us that “stuff” happens. Unetaneh Tokef forces us to face this reality and to decide: how are YOU going to deal with it? The prayer offers three responses to the severity of life’s decree of misfortune, pain and death. We may reach around (teshuva or repentance – by fixing our relationships with those around us), reach inward (t’filah or prayer – by finding our center and the truth within), and reach up (tzedakah or charitable giving – by lifting up others we lift ourselves). 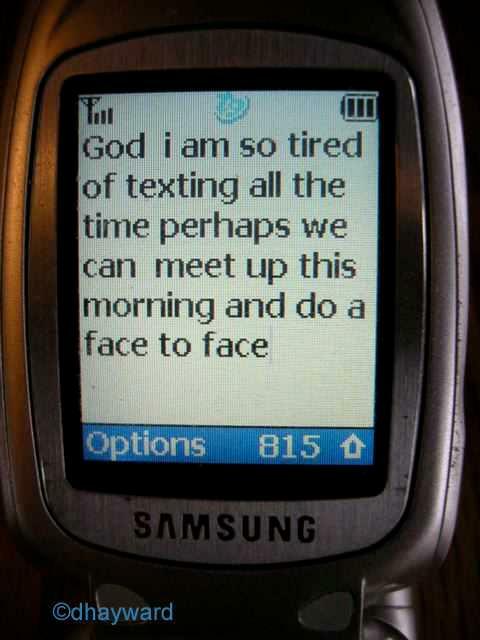 But how did this play out in real life? What lessons do people learn from enduring the hardships or challenges that life throws out way? For assistance, I turned to Facebook (and Twitter) where my personal and congregational pages yielded some poignant answers to the question, What did you learn from going through hardship or challenge? Responses poured in from all around the congregation and around the country. The question struck a few heart strings as people posted publicly and some privately about the tsuris (problems) in their lives. Face-to-face conversations with other community members elicited many significant lessons learned. From these responses, as well as those from people I spoke with over the course of a few months, three categories of hardship rose up as being particularly challenging: financial ruin, turmoil from dealing with children with special needs, and horrible medical diagnoses. Around that time, I was watching some TED Talks and became inspired by the stories I heard. About people in challenging situations, who found meaning and purpose nonetheless. The most moving sermons include powerful personal stories to illustrate the central message. It occurred to me that rather than my telling those inspiring stories, I would ask a few congregants to tell their own stories. After all, High Holy Day services offer just the forum for Jewish TED Talks. Thus was a sermon born. I invited three congregants reflect on what they learned personal through their personal challenge. Their initial drafts were poignant. Each participant had learned powerful lessons on how to overcome the “stuff” of life on which Unetaneh Tokef focuses. Guiding the speakers to understand how their experiences embodied teachings similar to those in Unetaneh Tokef, I worked with them to weave references into their sermonette. Simultaneously, I crafted a short introduction – utilizing a sledgehammer, if you believe it – to sharply make the point that Unetaneh Tokef comes as a Divine wake-up call. Like a sledgehammer, Unetaneh Tokef comes to break down the walls of naivety and denial that keep us from accepting a simple truth: that between this year and next, so many will live but many will die. Some will experience success; others failure. So many will encounter the unpredictability and pain of life. We are left to discover how do we keep ourselves from becoming angry, embittered, and crotchety, from giving up? Their presentations were poignant. Worshippers sat at the edge of their seats, listening in silence. Certain moments were unforgettable: When Eric and Jill Epstein spoke just after their 14 year old son Ethan led the congregation in prayer. When Mike Moxness was moved to tears as he recalled the overwhelming mix of sadness and gratitude. When Congregation Or Ami President Hedi Gross, in the traditional end-of-service Presidential sermonette, recounted her Jewish spiritual journey, including their struggle with fertility issues, unexpectedly reemphasizing the theme of the sermon and service. Suffice it to say, the responses to the Jewish-TED-talk/HHD-social-sermon touched and moved so many worshippers. Social Sermons Work: A number of worshippers later described the Facebook discussion on Facebook as a meaningful way to get them to prepare for the Holy Days. Others reflected on the Facebook discussion as an inviting way of previewing am upcoming sermon theme. Jewish TED Talks Inspire: In comments about the High Holy Days, this multi-speaker sermon topped the list of worshipper kvells (positive comments). Unanimously, post-service comments called the congregant presentations inspiring, powerful, very real, and intensely thought-provoking. Rabbinic Tzimtzum Fosters Deep Reflection: As clergy “pull back” from their up front role as sermonizer to work in partnership with congregants to craft a Jewish teaching, the message becomes that much more influential. In an increasingly DIY (Do It Yourself) Jewish world, involving other Jews in the teaching/preaching/liturgy leading roles cements their relationships to the community, the synagogue and the rabbi. Weaving in New Technologies and Methods Animate Communities: Darim Online and The Convenant Foundation introduced me to the Social Sermon. TED Talks inspired me to invite congregants to speak. Just Congregations of the Union for Reform Congregations taught me about listening campaigns. eJewish Philanthropy constantly pushes me to explore new perspectives and methods. 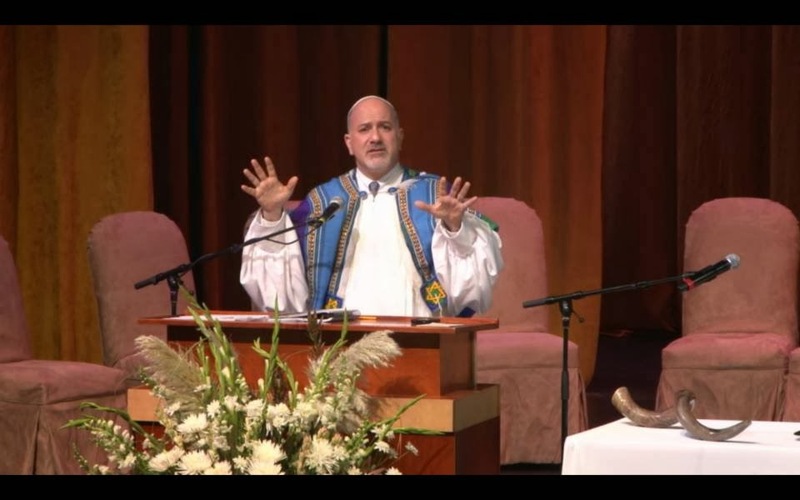 Visual T’filah of the Central Conference of American Rabbis propelled me to rethink the entire worship experience. Finally, Rabbi Eugene Borowitz’s 1973 essay, Tzimtzum: A Mystic Model for Contem­porary Leadership, has long goaded my rabbinic style to pull back to invite others in. What’s next? Already, congregants are wondering which congregant speakers will elucidate which themes next year. And so am I! But I do not expect to wait until the High Holy Days to invite my congregation to write my next sermon!